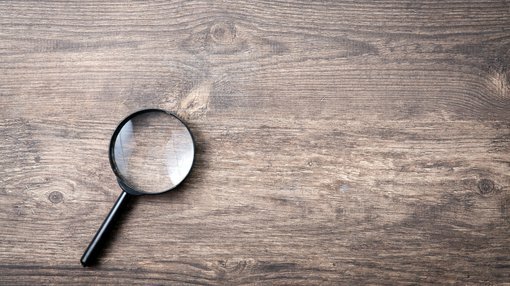 Castillo Copper Limited (ASX:CCZ) has informed the market that it will progress its planning for a drilling campaign at its Broken Hill tenure, which will focus on the highly prospective ‘Area 1’. The decision comes in the wake of fresh assay results from the site, which in combination with legacy data confirmed high-grade cobalt mineralisation at surface within the Himalaya formation. During a field trip that was announced on June 28, CCZ’s geology team collected rock-chip samples from outcropping Himalaya formation within ‘Area 1’. Upon laboratory analysis, new elevated results of up to 291ppm cobalt were confirmed, a clear indicator of underlying mineralisation. 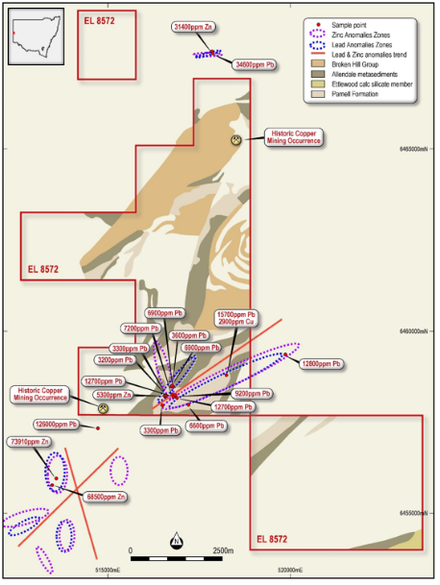 This result was a key driver behind the company’s decision to prioritise a drilling program at ‘Area 1’ (as seen below), which intends to gather sufficient geological data to model a JORC (2012) compliant Inferred Resource. Following receipt of the new cobalt assay results, CCZ will redeploy its field team to the site to complete exploration work. It is believed upon completion of the above, the geology team will design a maiden exploration drilling program to intersect prospective mineralisation at depth. 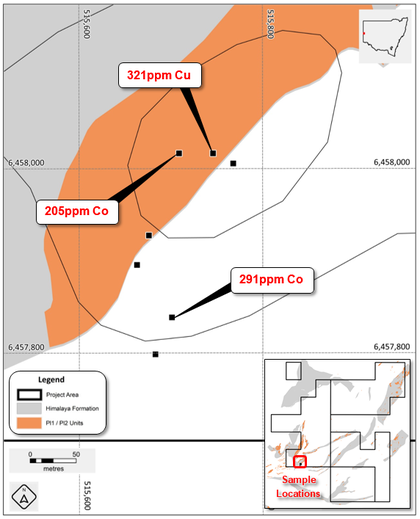 In addition, CCZ has noted that zinc-lead-copper potential is currently being targeted as a secondary focus within ‘Area 1’. Historical geochemical assay results of up to 5,300ppm zinc, 12,800ppm petabyte and 2,900ppm copper have been confirmed within the southern portion of ‘Area 1’. Outside the tenement and interpreted to strike along the same trend of mineralisation, results of up to 126,000ppm petabyte and 73,910ppm zinc show the project’s upside potential (below). To the north of the tenement, results of up to 34,600ppm petabyte and 31,400ppm zinc have been recorded. The region is in close proximity to the Broken Hill group which includes the Allendale metasediments, Ettlewood Calc Silicate Member, Hores Gneiss, Parnell Foundation and Silver King Metadolerites. Upon completion of reviewing ‘Area 1’, the geology team will turn its attention to reviewing the Broken Hill project for its secondary mineralisation potential. As the project is still largely underexplored and the correct host lithologies are present for traditional Broken Hill style mineralisation, the northern part of the tenement boasts significant upside.